Social influencer marketing might be the next big thing as the old, conventional marketing is slowly dying off. Before we start off to the shores of social media, let’s define the very term of “influencer marketing” (or “influence marketing”, as some like to call it). According to a somewhat reputable source, influencer marketing (or influence marketing) is a form of marketing in which the focus is placed on specific key individuals (or types of individual) rather than the target market as a whole. Influencer marketing identifies the individuals that have influence over potential buyers and orients marketing activities around these influencers. The very first example of influencer marketing can be found (may the religious people forgive me for such a blasphemous analogy) in religion! Right when a messiah told the congregation not to eat a certain type of food during a certain period of time, that was clearly one of the first attempts at influencer marketing. Needless to say, it was all done for the right purpose and no reward other than moral satisfaction was involved. However, the basic principles were all there despite the fact that the term “influencer marketing” still had a few thousand years ahead to even become such. Other notable historical examples may include medieval kings’ speeches, in which they proclaimed something as “worthy” or “not worthy”, based on which the folk had made their minds up about what was going on in the world. One may argue that this was an exercise of power but people did trust the king’s words whether he made a formal decree out of them or not. For many years, the idea of having control over people’s opinion and leveraging it had been boggling the minds of the powers that be. 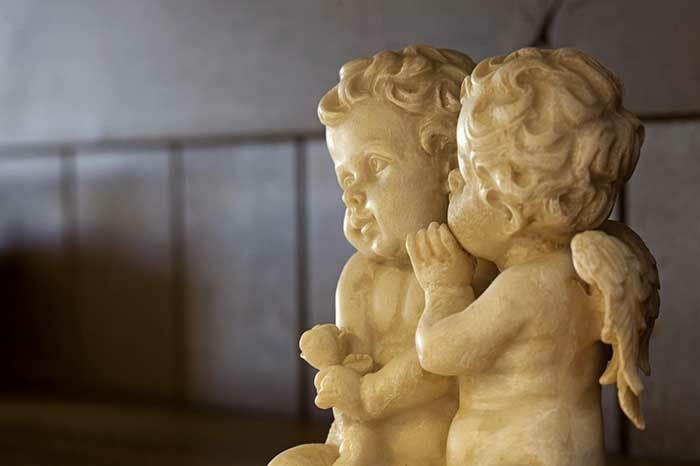 For a little while, influencer marketing had lost it to word-of-mouth promotion as new methods of production and technologies were emerging in the early modern period of history. Things like the first steam engine or matches or even Coca-Cola got their initial popularity not through influencer marketing but rather via word-of-mouth promotion. 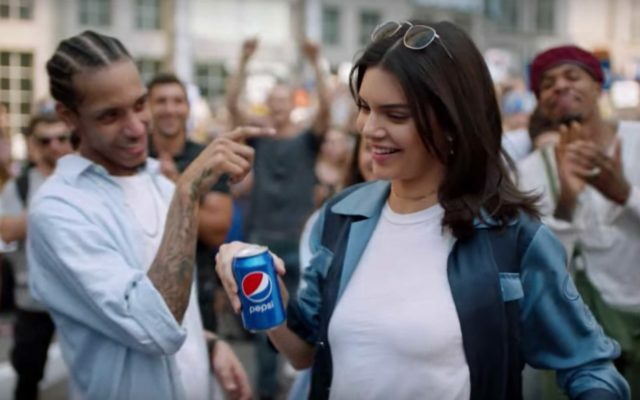 It was only in the 20th century when influencer marketing had started to reclaim its ground. First, you’d got newspapers, then radio, then you’d got cinema and, soon afterward, hugely widespread television. These inventions, brick by brick, laid the foundation of what we know as influencer marketing. Since the day one of the cinema, it bore close relations to the well-known practice of having actors use certain items (clothes, accessories, cars, food, drinks, guns etc.) in favor of the others. This practice is still thriving and it’s called “product placement”. Just a few examples prime examples of what product placement could do. 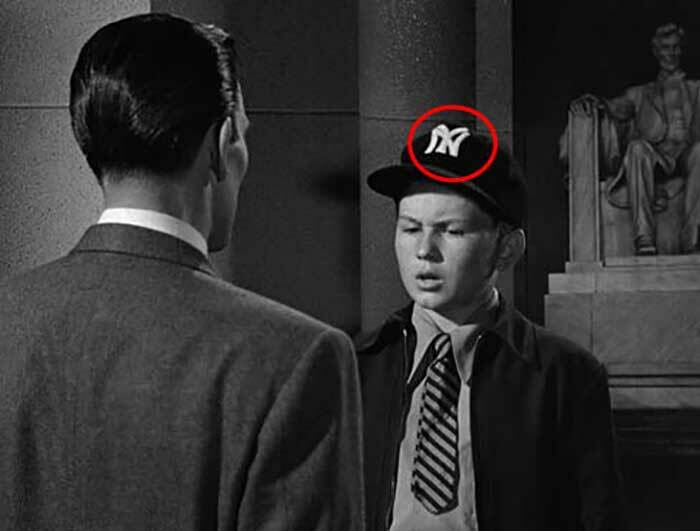 The boy is wearing NY Yankees hat, which is fairly noticeable and falls into the plot quite nicely. Aston Martin serves its real purpose in the movie – to drive Mr. Bond around. While any other brand/make would have sufficed, Aston Martin not only drove – it exemplified and personified the whole essence of a British spy: sly, elegant, potent, and stylish. 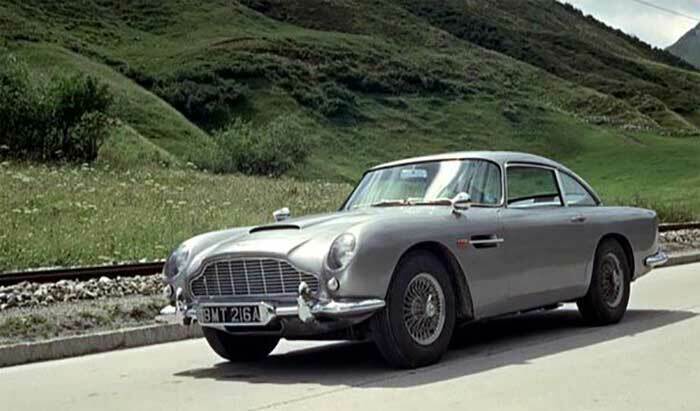 Now, who wouldn’t want to drive the same car (brand) James Bond had? 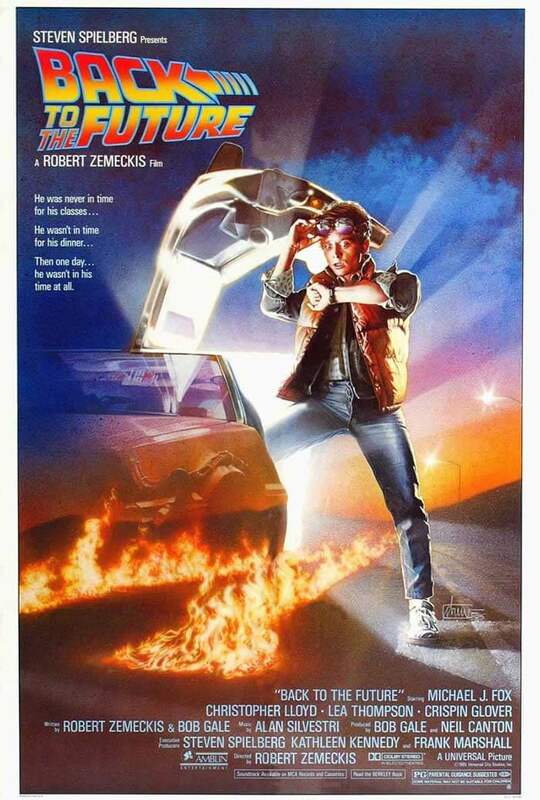 While we’re on the car topic, let’s not forget to mention the clever use of Delorean in this movie. Not a single time during the movie do you say to yourself “Ah, this is product placement – what do I care?” because of the way the car is presented. A futuristic, all-powerful, rubber-burning racing machine. Too bad the Delorian Company couldn’t capitalize on the success of the film and kind of faded into obscurity – what a shame. Now, we’re in the 21st century where businesses, marketing, and population in general have largely switched over to social networks. The speed of everyday communications and life has become so fast that emails and phone calls are just not enough. In fact, people spend more time speaking to other people on the social networks that they do in real life – that is either sad or great depending on what generation you are. Regardless, you can’t argue with the fact that social networks now is the one place to look for your customer and clients. That said, most traditional methods like pay-per-click (PPC) advertising are getting obsolete as this new generation emerges, which is totally aware of traditional advertising (even if it’s targeted and in-context). They have a whole different mindset and (coincidentally) money to spend. For these people, a hero is not someone who’s mentioned in the history book. A hero is a person with a million followers, a celebrity, an artist, a public spokesperson, or a blogger. That is someone they can trust. And, considering how diverse the world is now, there isn’t a single authoritative go-to figure. For example, if there’s a social media community that is united around the idea of unfortunate taxidermy cases (and there is one, by the way), there’s got to be an influencer within that community. Of course, the larger the community gets, the less homogenous they become. This essentially means that a sales pitch via a BadlyStuffedAnimals community influencer will have a better “CTR” than the same pitch in a larger community. However, sheer numbers will do all the math as we all want bigger sales, not bigger CTRs. 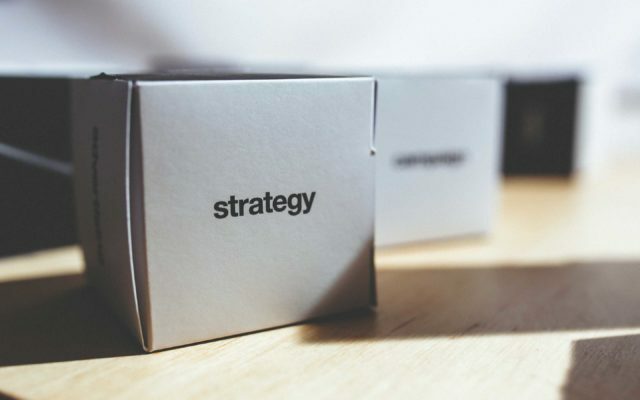 So, why do you have to focus your efforts on influencer marketing? 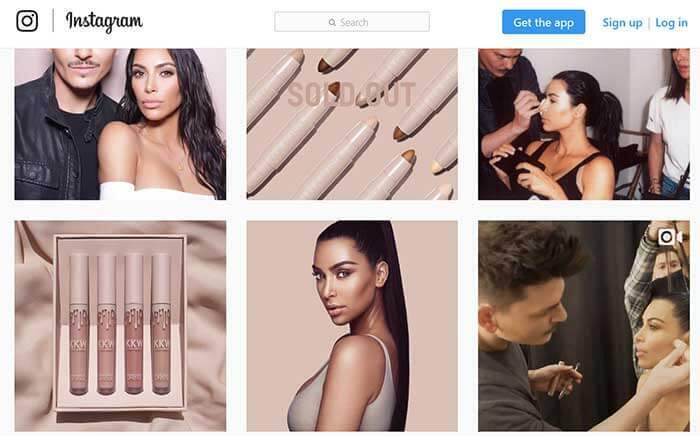 A simple Instagram post on Kim Kardashian’s page can push a product to unexpected heights and make it an instant hit overnight. But it isn’t specifically limited to celebrities – a local influencer will have the same effect on his/her audience, albeit with a smaller scale. No other method of advertising is capable of doing such leaps that fast and that effective. Influencer marketing is pretty simple – doesn’t have to use eloquent vocabulary or fancy design to sell stuff. You just say and do what is natural – there’s no medium between an influencer and audience, really. Billboards can be seen only by those who drive on the highways. TV ads can be seen only those who TV. PPC ads can only be seen by those who used a certain keyword. Influencer marketing, however, is ever-present – just like social media because EVERYONE is on social networks nowadays, and some are 24/7. Considering the money spent and the outcome received, it’s far more efficient than most standard ways of advertising. That is, if you’ve done your research and found the right influencer with the right audience. Ads piss people off because they get in their way of enjoying themselves. Seriously, what could worse than a 15-second YouTube pre-roll while you’re anxiously waiting for your favorite video to start? Influencer marketing is different – it doesn’t interrupt your experience simply because you WANTED to be there in the first place. Social influencers may advertise products or services in a native manner where you can’t actually tell a sponsored message from a regular message. The effect achieved from influencer marketing can be measured – directly and indirectly. People who were inspired enough by the influencer, will click on the link and visit the target location. There you have your CTRs, conversions, and other metrics – that’s direct measuring. We’ve covered quite an interesting topic – “What is social influencer marketing and why you should employ it?”, and I hope you found this article helpful. The next piece will be dedicated to applying influencer marketing to your business. 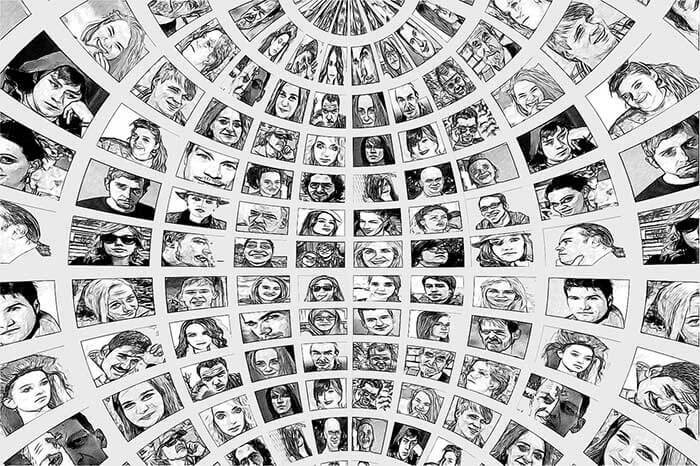 Home » Blog » What Is Social Influencer Marketing and Why Should You Employ It?